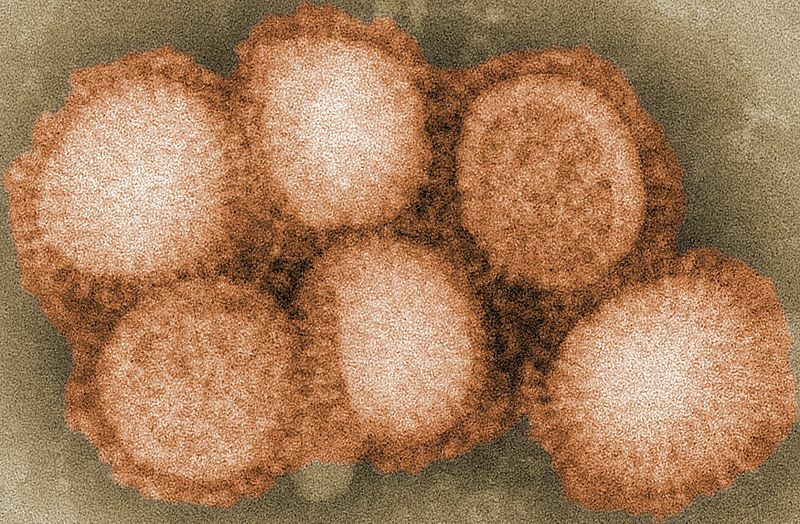 We’re entering flu (influenza) season in North American and the annual vaccination campaigns have started. Here in Canada we’re fortunate to have a health system that covers the cost of immunizations for residents. In Ontario, where I’m located, the province funds a universal immunization program: everyone is eligible for a free flu shot. Here’s some background on influenza and some common questions (and answers) about the flu shot. This information is based on Canadian data and Canadian information with some general information pulled from the CDC. Apologies to SBP’s international readers, as much of this information will not be applicable outside Canada. If you have any questions that aren’t answered here, please post them in the comments. In a long-scheduled joint effort to raise public awareness about important vaccination issues during the week of November 1-6, 2010, Mercola.com and NVIC will publish a series of articles and interviews on vaccine topics of interest to Mercola.com newsletter subscribers and NVIC Vaccine E-newsletter readers. The week-long public awareness program will also raise funds for NVIC, a non-profit charity that has been working for more than two decades to prevent vaccine injuries and deaths through public education and protecting informed consent to vaccination. The November 1-6 Vaccine Awareness Week hosted by Mercola.com and NVIC will follow a month-long vaccine awareness effort in October that was recently announced on Facebook by parents highlighting Gardasil vaccine risks. 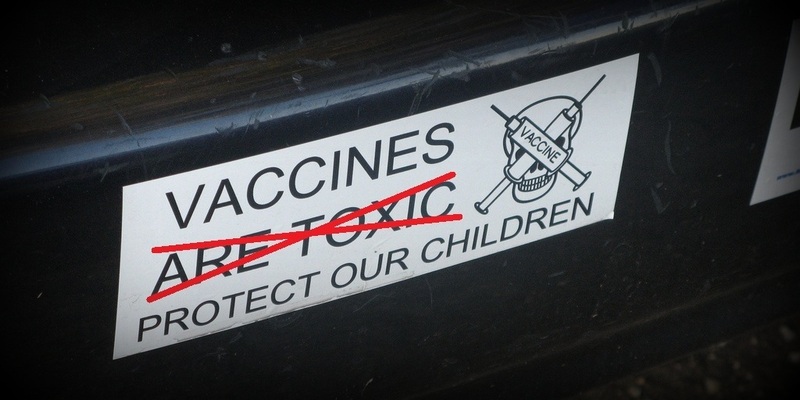 The six-week-long focus this fall on vaccine issues will help raise the consciousness of many more Americans, who may be unaware that they can take an active role in helping to prevent vaccine injuries and deaths and defend the legal right to make voluntary vaccination choices. Keep an eye on Science-Based Medicine and Skeptic North for more details and blog posts. An aggregator will be set up to collate articles, and I’ll link to it once it’s online. On Twitter, you can follow discussions with the #vaxfax tag. And if you want to get started, PalMD has is responding to an article that attributes infertility to vaccines.